The best way to become a more skilled and accomplished speaker is to ..well, speak. 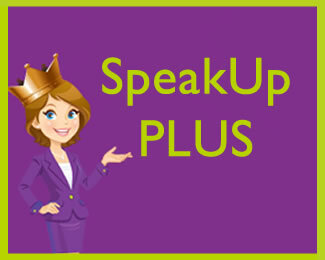 And monthly SpeakUp! Clubs can be the ideal way of developing speaking skills with influence and impact, with the opportunity to practice and get that all important feedback. 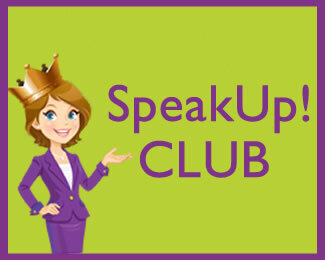 There is a SpeakUp!Club just right for you - drop in to top up or follow a structured programme. If you only present once a year or even once a blue moon - then it is hard to continue to get better and even harder to develop a sense of confidence in your ability to motivate and move others. 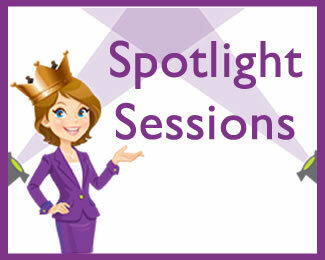 Learn in bite size chunks with feedback to hone, focus and polish your speaking skills so come the big day you can take your presentation in your stride.